Gone are the days when tiles were only used in bathrooms or for kitchen back splashes. With an ever-increasing amount of choices available, tiles have created a storm in the industry. Digital vitrified tiles were a trend that initially picked up in 2012, and hasn’t died since then. These tiles give walls an out of the box look, transforming a plain wall into stunning artwork. Easy to clean, long lasting and gorgeous in every manner, what more does one have to look for? These are precisely the reasons why these tiles are the go to choice for interior designers today. Let’s look at a few more reasons on why you need to purchase them right away! How can one ever be disappointed when there is virtually an endless amount of choices for digitally printed tiles? 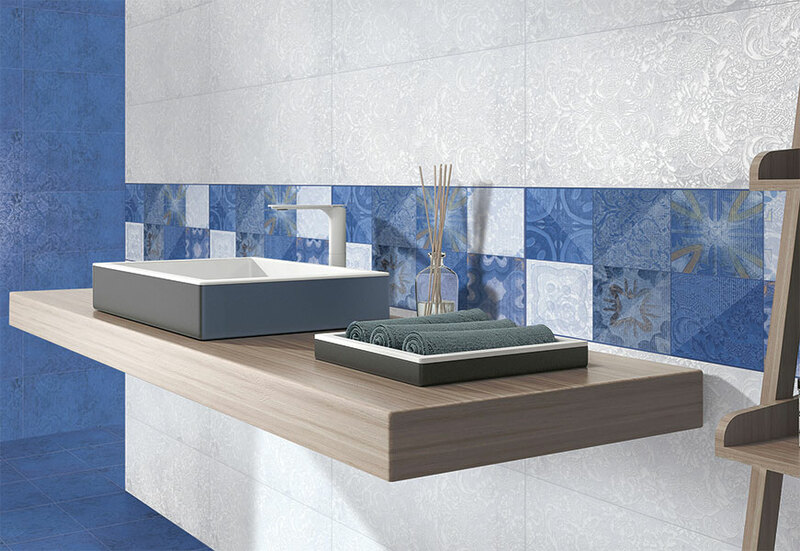 These tiles are created using graphic artwork and thus offer extremely high-resolution impressions. 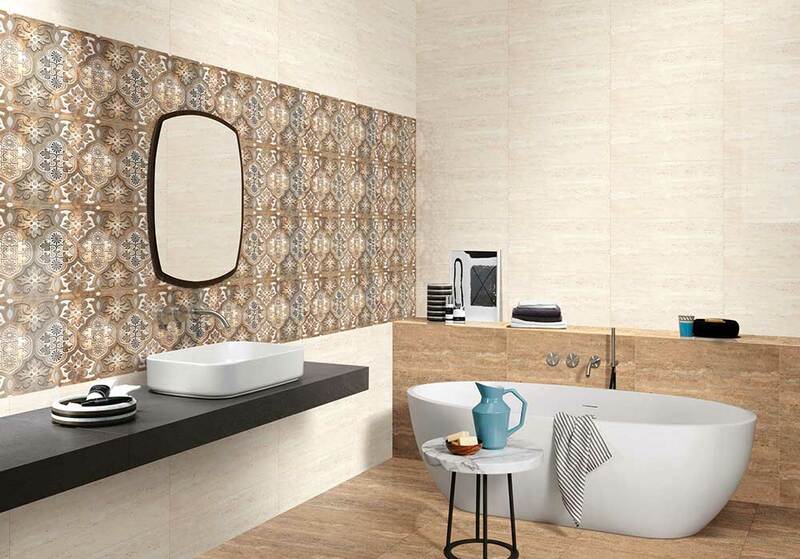 One can have digital imprint for bathroom wall tiles and a classy pattern for the living room. No matter what you’re looking for, you’ll find that the right choice are these tiles. These tiles are physically one of the toughest surfaces available. Leaving aside their great looks, they are resistant to moisture, fire, weather and are also extremely easy to clean. They are cheaper than wood or stone and most other options available today. 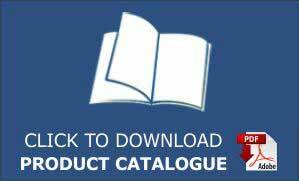 Wall tile prices are very reasonable, fitting right into your budget. The article mentions many wonderful characteristics of these tiles. Consistency is one of them. You can be rest assured what you order will be identical to what you receive, all thanks to upcoming technology and printing services. Your tiles will turn your walls into something that gives you joy every day. Technology has advanced to the point where it gives you exactly what you want, how you want it, in the most easy way possible. These tiles are built just the same way. A choice made by millions and a hot trend for over 5 years can’t be wrong.